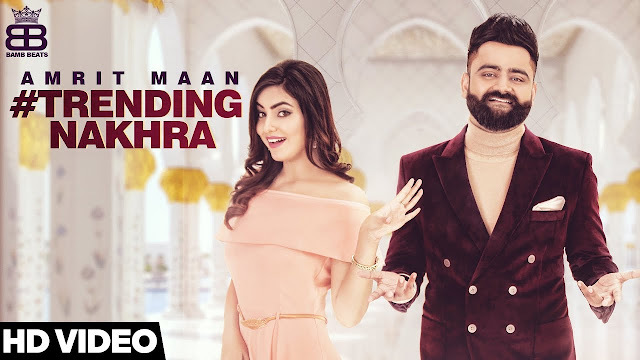 Trending Nakhra Lyrics : Amrit Maan’s Punjabi song featuring Ginni Kapoor in the female lead. The song has got some really cool beats by INTENSE which are beautifully complemented by Amrit Maan’s vocals and lyrics. The music video directed by Tru Makers – Dilsher Singh & Khushpal Singh will surely bring a smile on your face.